Colgate Palmolive India Ltd. - a world leader in oral care, has been conducting Oral Health Month every year since 2004, dedicated to spreading the message of oral health and hygiene. 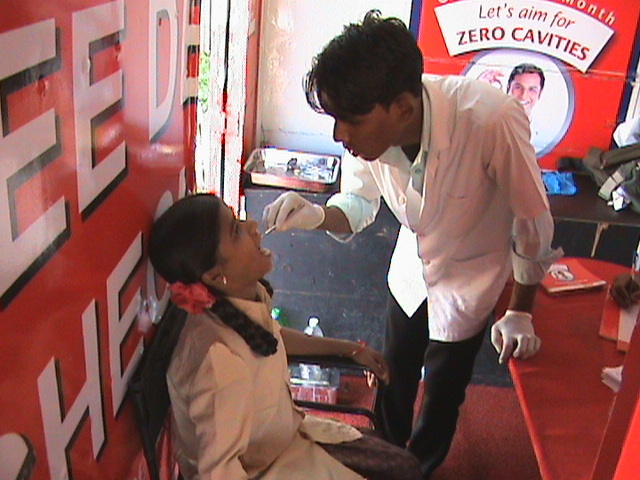 Its mission is to move India towards Zero Tooth Decay. 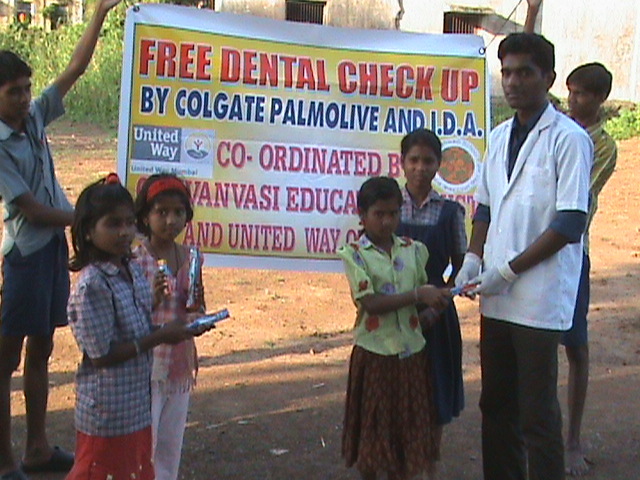 The Indian Dental Association has also been supporting Colgate Palmolive in conducting the Oral health Month. 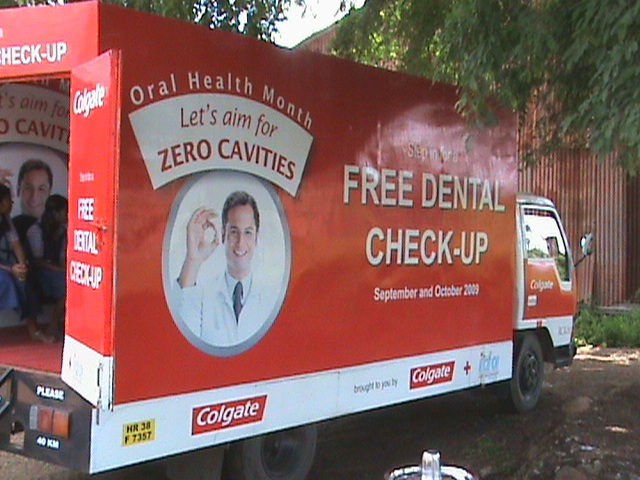 In October 2009, Colgate Palmolive was keen to provide Free Dental Check Ups to the NGOs during the Oral Health Month. The company collaborated with United Way Mumbai, who contacted various NGOs that would like to participate in the programme. 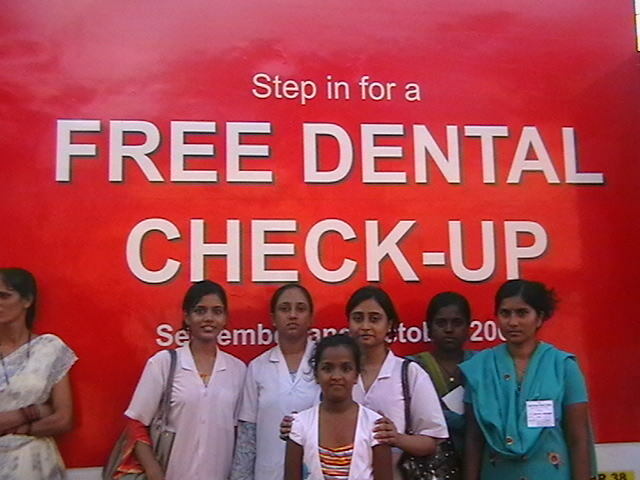 Dental camps were organised across the city in 13 locations over 5 days in the month of October. 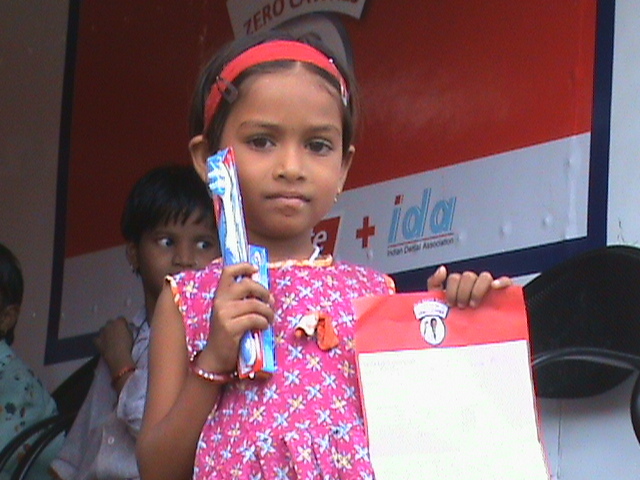 As a result 2050 people benefited from the program.